He joined our group as if he’d been there forever. Laughing, joking. The two of us were the disruptive influence that night. That probably shocks everyone… that I could be a disruptive influence, I mean. I love fun repartee. Dave knows how to do it and do it well. 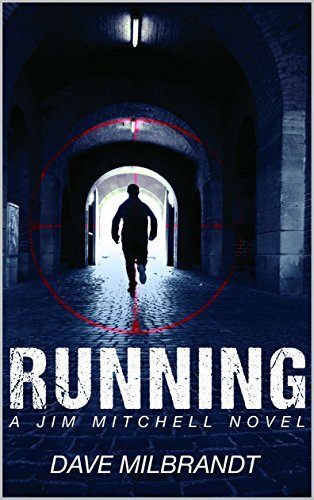 So, when he asked on the Facebook page if anyone had time to read his newest release, Running, well, I kind of owed him. You know, after roping him into my disruptive shenanigans. I sent a few copies out to folks on my launch team and began reading. Immediately, I liked what I saw. But… I was behind on my own book and had half a dozen reviews pending. 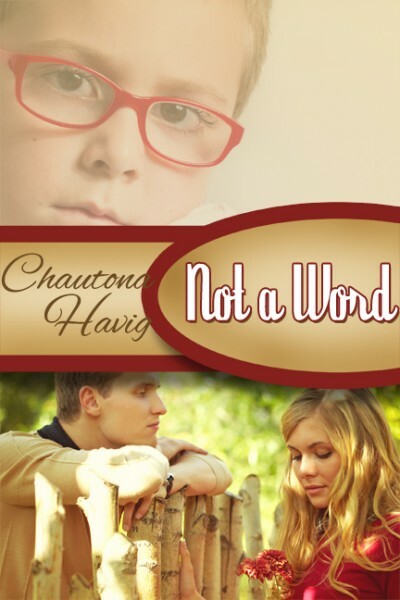 So, with much reluctance, I set aside my Kindle and wrote. But it taunted me. Beckoning. When I finished milestones, I let myself read a chapter… or two. Then it happened. While making some handy tips things for the blogging group I’m in, I needed to test something. I used Dave’s upcoming blog tour to do that. I didn’t actually mean to sign up. After all, I already had bought the book. I’d already committed to this. Why take a spot from someone else? But… the delete thing didn’t work, so I ended up on it. Turns out, I still wasn’t finished with that book as of Thursday night. It’s a good thing I oopsed. Because I really wanted to finish this book. There were things I loved about it, and a few I suspected I’d hate. Here they are. Note: Links may be affiliate links that provide me with a small commission, but hey. It doesn’t cost you anything extra. Also, while I am on the Celebrate Lit blog tour, I purchased this book before I knew the tour even existed. Let’s start with characters. Jim Mitchell has everything a good character should. He’s appealing, interesting, humorous, and delightfully flawed. Let’s face it. I’m a sucker for a good guy who gets a well-deserved smackdown now and then… as long as he’s got something more going for him, too. Jim’s wife, his friends, his advisors… they all just really had a lot going for them. I loved it. Even the antagonists… fit. They weren’t too over the top for the most part. And the couple of moments I wondered about, I eventually decided made sense. Aside from one scene early on where I was afraid he’d be that guy who gave way too much description about every little thing, I loved how he managed to give us everything we need without bogging us down. The things he chose to show generally had a point to them beyond just anchoring us to the scene, which is some seriously good writing right there. One thing that resonated with me the most was how authentic and natural the faith of the characters was. It wasn’t perfect or forced. Instead, we got a glimpse of just how those people we know from church or Bible study live lives when we’re not around. Mistakes, strengths—all of it is shown in natural outpourings of a life lived for God. Beautiful. It’s a familiar one—one simple guy against corrupt government. And I never get tired of that. I cheered when Milbrandt referenced Mr. Smith Goes to Washington. We see it every day on the news—more political corruption, more violence. Just more. This book addresses it again for the same reason romance writers address romance in every book. Because it’s a part of our lives and we need the political/legal “happily ever after” just as much as the guy/girl thing. I also loved that he made me want to buy and read the rest. It made me want to know what came first. Not once did I feel like I got a spoiler for the other books (although, technically I’m sure I did), and not once was I lost as to what was going on. Okay, so what I hated about Running? Well, the only thing I really hated was that I hadn’t read the other two first and didn’t have time to do it before reading this. That was sad. I do have them scheduled in my TBR list and I look forward to it. I suspect I’ll read this again afterward, too. There were a couple of things that bothered me now and then. 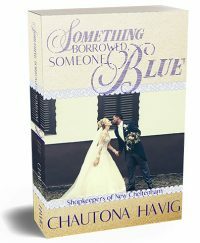 I’m known for being a bit of a book snob—even about my own books! Hey, I’m an equal-opportunity snob that way. The main thing that bothered me was that occasionally the conversation was a little too “on the nose.” Subtext would have gone a long way to keeping the flow natural while still conveying all the information. Still, it wasn’t all the time and I kept turning the page because the story was compelling enough. Nothing else poked at me enough to make me be able to remember it a few hours after closing the book, so I’m leaving it there. The quickest way to describe this book is Alton Gansky’s Distant Memory meets Robert Whitlow’s legal/political novels. 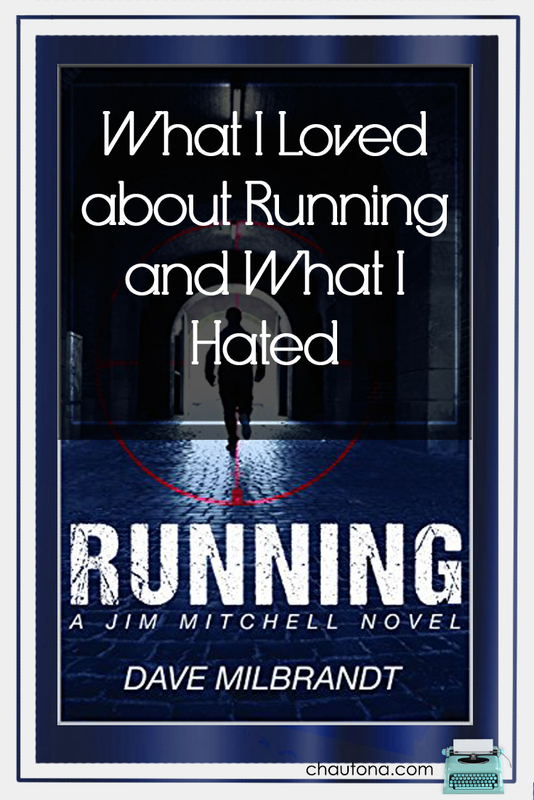 So, if you liked either of those, you’ll probably like the Jim Mitchell series—or at least, Running. This sounds intriguing! I might have to look these books up. I like the way you tell both what you like and what you don’t about a book. Great review as usual Chautona. I really enjoyed the book too and will be getting the previous ones to read as well.